Facial peels are one of most popular and flexible formulations that help improve the appearance of an array of different skin complaints. Through daily life, facial skin can become dull and lacklustre and skin peels are able to combat lifeless looking skin to make it healthier and brighter. I believe in a combination approach to achieve and maintain great looking skin. 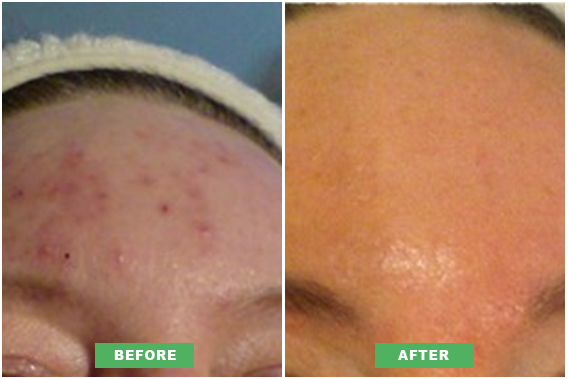 With all types of skin peels, our clients find the process offers spectacular results. 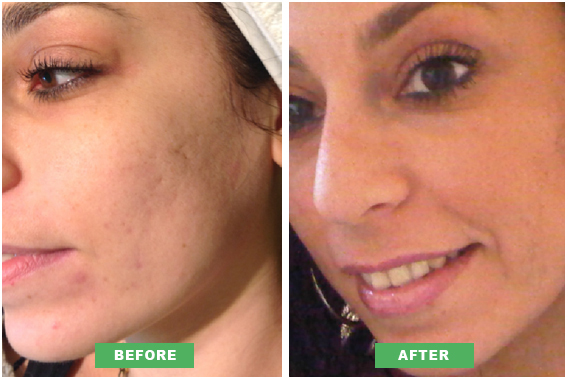 Some of our clients need to transform their skin, and peels are a great way to revitalise and rejuvenate the skin. Each peel offers a different benefit. Where one is ideal for acne scarred skin, resulting in smoother and more vibrant looking skin, another will assist ageing skin to achieve a younger looking result. I attentively combine formulations in order to preserve the effects of muscle relaxing injections. Skin peels can also help prolong results following other non-surgical treatments. Courses of skin peels are recommended for longer lasting results, though the procedures are competitively priced. It’s important for you to know what happens during your procedure, and after it has been completed. The Perfect Skin promise assures that I will talk with you about the whole process and how it will affect your appearance, so that you can choose the right procedure in confidence.